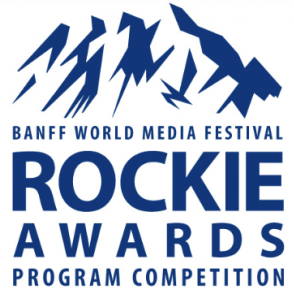 March 21, 2019 - Anaid Productions is proud to announce that Dwain Hicks, editor on Mind Set Go season 1, has been nominated for a Rosie Award at AMPIA’s 45th annual Alberta Film and Television Awards in Edmonton, Alberta. 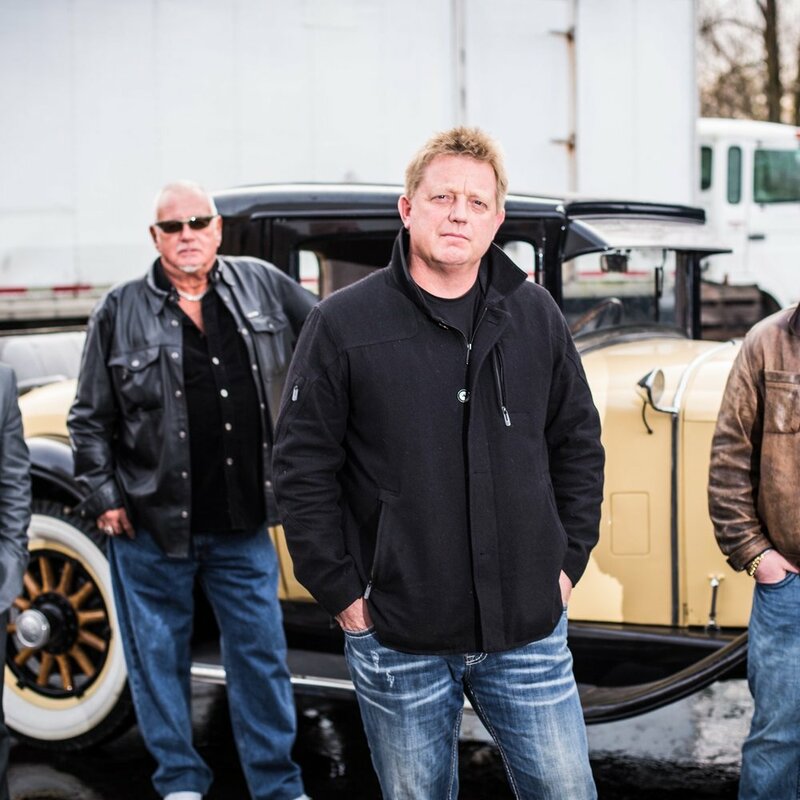 Season two of Mind Set Go returns January 30 to AMI-tv! TORONTO, December 4, 2018 /CNW/ – New year. New mindset. Accessible Media Inc. (AMI) is proud to announce that Season two of Mind Set Go returns Wednesday, January 30, at 8 p.m. Eastern to AMI-tv. An Anaïd Production in partnership with the Canadian Paralympic Committee, Mind Set Go's eight episodes feature Integrated Described Video ensuring they are accessible to viewers who are blind or partially sighted. 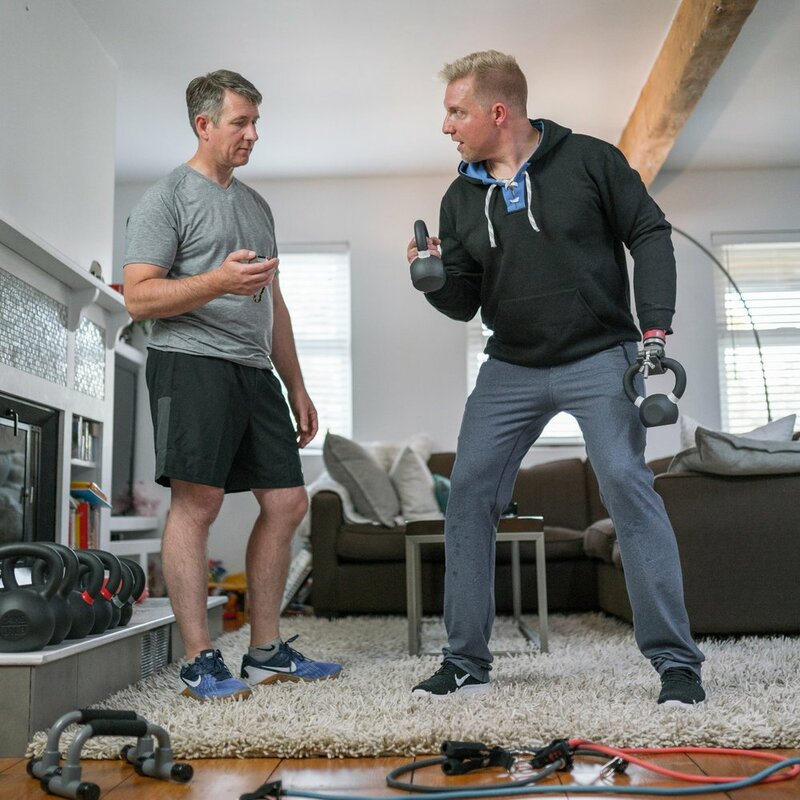 Season two of Mind Set Go follows eight Canadians as they transform their physical, mental and emotional health over a 90-day journey of body, mind and soul. Lowell and Julie Taylor, former competitors on The Amazing Race Canada, and Canadian Paralympians and athletes—who have used a positive mindset to overcome their own barriers—provide insight, advice and encouragement to participants along the way to a positive mindset. Toronto, ON (Feb. 8, 2018) - Six million Canadians struggle with obesity yet less than 5% lose the weight and keep it off. The new documentary series Mind Set Go follows eight brave Canadians as they tackle their obesity over a three-month wellness journey of body, mind, and soul. 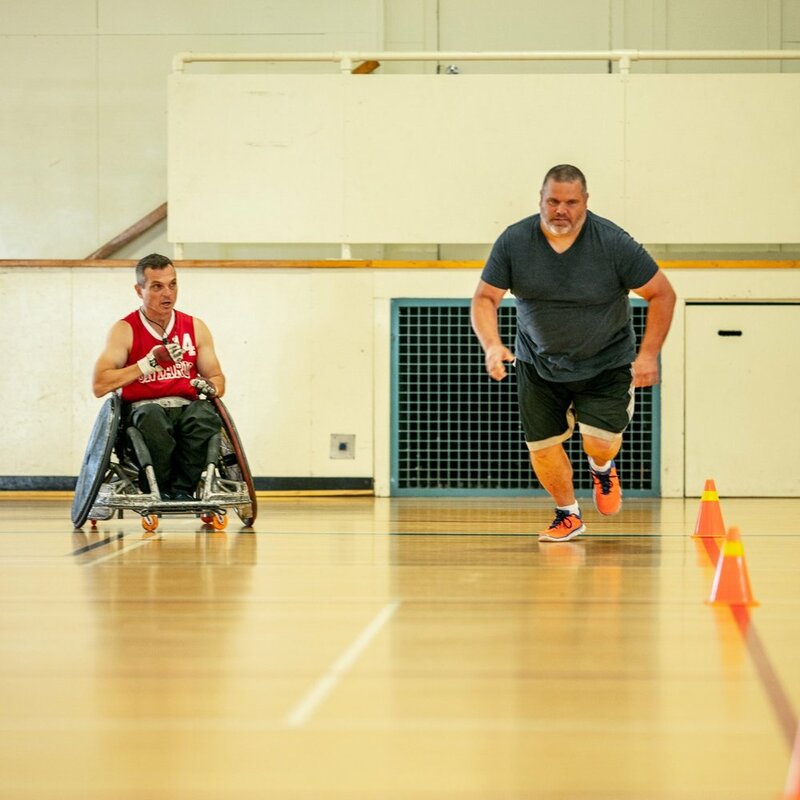 Fitness experts Lowell and Julie Taylor (Amazing Race Canada) and several famous Canadian Paralympians and athletes, all of whom have used a positive mindset to overcome their own barriers, provide essential insights to participants along the way. 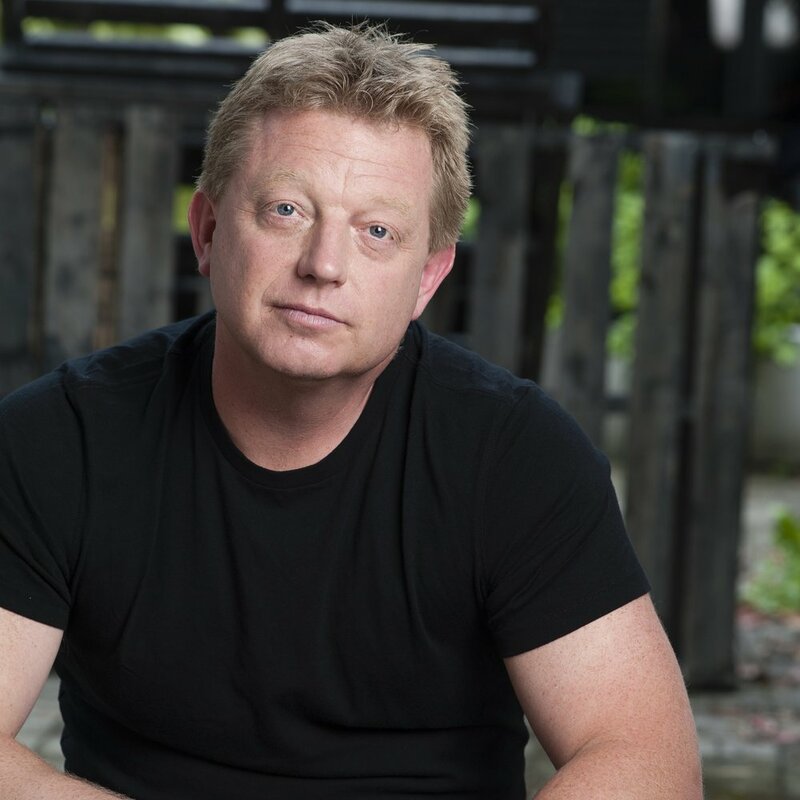 Fred Frame, long time director with Anaïd Productions, one of Canada’s leading independent production companies, has won the 2015 Leo Award for Best Direction in the highly successful television series, The Liquidator. 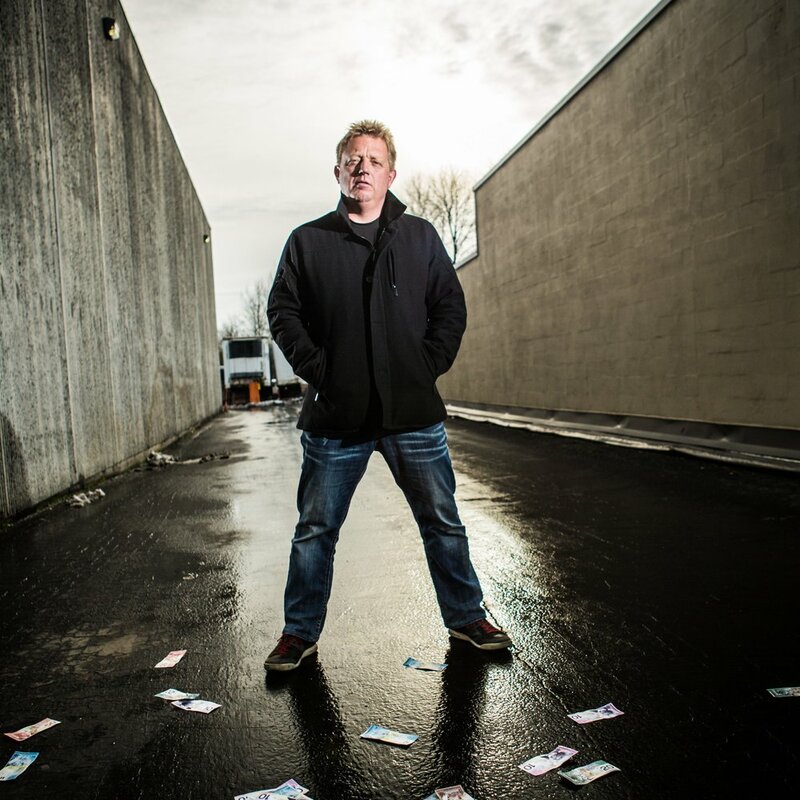 North Vancouver, BC – Anaïd Productions, one of Canada’s leading independent production companies, has received six Leo Award nominations for one of its longest-running television series, The Liquidator, starring the rowdy liquidation guru Jeff Schwarz. Anaïd Productions, one of Canada’s leading independent production companies, is pleased to announce it has received a 2015 Rockie Award nomination for one of its longest-running television series, The Liquidator, showcasing Canada’s liquidation guru, Jeff Schwarz. Anaid Productions has received development funding for Hospital Rescue from the TELUS Fund.Hospital Rescue follows a team of maverick leaders and front-line caregivers as they battle for positive change in emergency care. North Vancouver, BC – The writing team at Anaïd Productions, one of Canada’s leading independent production companies, has won a Leo Award for Best Screenwriting in an information/lifestyle series for one of its longest-running television series, The Liquidator, starring the rowdy liquidation guru Jeff Schwarz. North Vancouver, BC and Edmonton, AB – Anaïd Productions has received three prestigious Canadian Screen Award nominations for two of its critically acclaimed Rogers Media original television series, The Liquidator (OLN) and Hail Mary (Citytv). Delivering more outrageous and original characters, OLN has greenlit a fourth season of homegrown hit series The Liquidator. Featuring the ruthless yet lovable liquidation master Jeff Schwarz, the half-hour series takes viewers inside Schwarz’s unpredictable and unconventional buy-and-sell deals. Production on the new 26-episode season is currently underway. Full broadcast details will be announced at a later date.The Liquidator is currently in its third season, airing Thursdays at 9:30 p.m. ET/PT on OLN.